Consciousness is only what I have. Wish I can pass through this. As wise man said everything will come and go. But why it’s always hard for me? I like; really like this song. 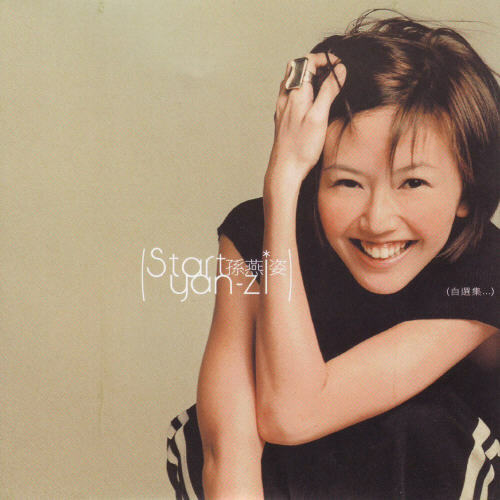 but this one from Sun Yan Zi (楊明學) or Stefanie Sun. I don’t want to be the one to cry. There’s a reason why people won’t stay who they are.